Our Holiday Wreath collection is made up of a variety of beautiful designs that are created to help make your home more beautiful and warm for the Holidays! 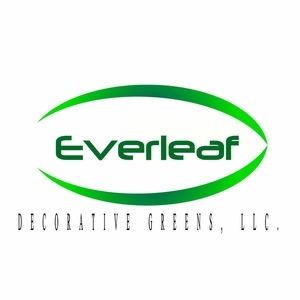 Our wreaths are made fresh-to-order with high-quality foliage. 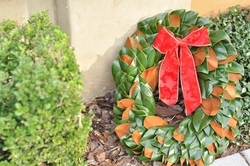 Most of the Holiday Wreaths will stay fresh throughout the season. Each wreath can be ordered in sizes of 20", 24" and 30"!